From obscurity to going toe-to-toe with some of esports biggest legends, today Octane is playing at perhaps his greatest ever. As his fame grows, Octane has become a huge factor in Luminosity’s success of late and a strong contender to be the best player in the world. 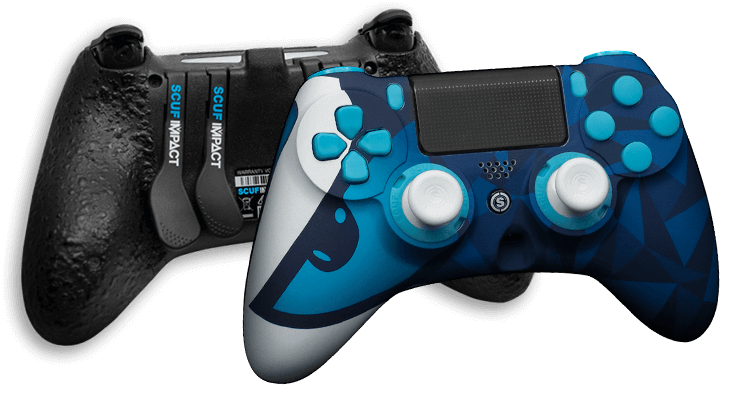 To honor this CoD powerhouse, Scuf Gaming is proud to announce the Luminosity SCUF for IMPACT and Infinity1. 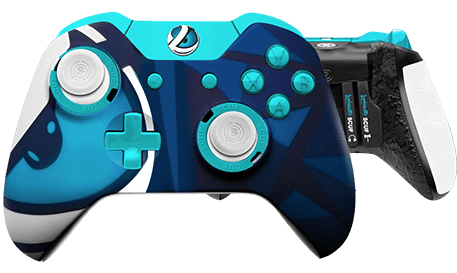 Featuring Luminosity’s iconic “eye” within a range of blues and white, this custom controller is the perfect fit for esports enthusiasts and collectors. 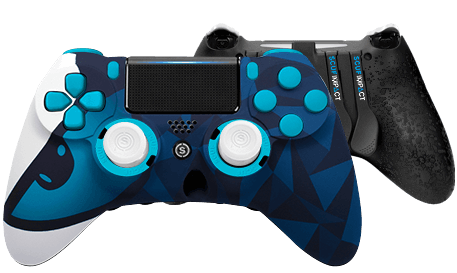 Equipped with the patented technology that has put SCUF in the hands of over 90% of all pro gamers, the Luminosity SCUF plays just as good as it looks.